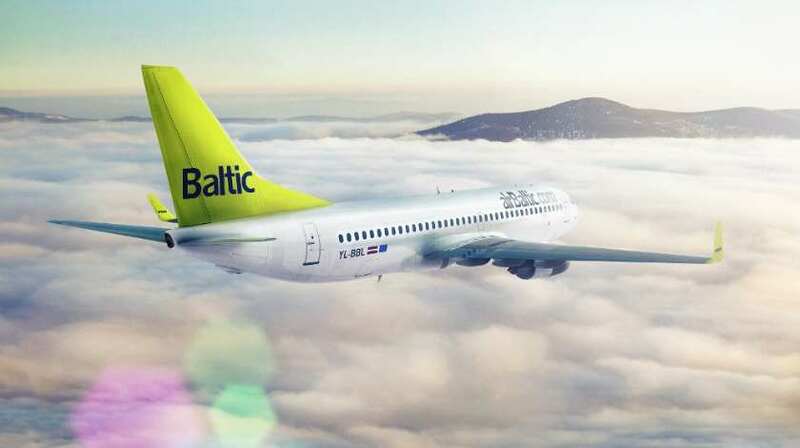 airBaltic, the flag carrier of Latvia, announced phasing out its Boeing 737 aircraft out of the fleet one year earlier than planned, already in autumn 2019. airBaltic aims to become fully Airbus A220-300 aircraft operator in the future. In the end of 2018 it has already phased out three Boeing 737-500 aircraft. As for now, the Latvian airline flies six Boeing 737-300, two Boeing 737-500, 12 Bombardier Q400 NextGen and 14 Airbus A220-300 planes. The airline reveals that such changes are implemented in order to “minimize complexity and benefit from the additional efficiency of the Airbus A220-300″. “Airbus A220-300 is the aircraft of our future and, by phasing out the Boeing 737, we will have the youngest jet fleet in Europe”. “The introduction of Airbus A220-300 has been very successful and provided the additional efficiency any airline is seeking in the highly competitive aviation market. Thanks to the good overall performance we took a decision to introduce a single type fleet of up to 80 (50 firm order and 30 options) Airbus A220-300 aircraft by 2022,” commented Martin Gauss, Chief Executive Officer of airBaltic.